For aspects of play we have started to explore various games and then evaluate them, which is awesome because we get to play loads of games. We where put into 3 different groups, looking at casual online games, console based games and what my group was playing first, board games. 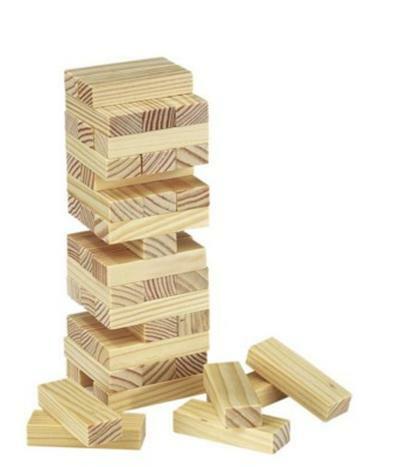 It’s quite a simple game to play really, you set up the Jenga tower and then each player takes it in turn to remove a piece and place it at the top of the tower. You are only allowed to use one hand to remove a piece and you’re allowed to move pieces to check if you want to remove it. The winner is the last person to successfully remove and place a piece before the player has knocked the tower over, and that’s basically it. The game works well and is fun as it is very quick to set up and quick to play, games will normally only last 5 – 10 minutes so it’s not as time consuming as other games. Looking at what categories it falls under I would say it is competitive because as the game got harder we all stood up and was really concentrating on not knocking over the tower so Agon. I would also say it falls into the Illinx category because you can’t always see if removing one block is going to be okay and keep the tower stable. I wouldn’t say I reached a state of flow while playing, I was more anxious and worried that the tower would fall after I removed a piece, that being said it is a fun game to play. I don’t think you could really add or change anything about Jenga because the beauty of it is that it’s so simple to play. The rules of Cluedo are quite simple once you’ve learned them, you have a board with rooms and squares to move on with the character you have chosen. before that though you have to pick one character, room and weapon to go into the envelope at random so no one knows who has committed the murder. You then deal out the rest of the cards making sure nobody see’s the cards you have been dealt, then each player rolls the dice and if you go into a room you make an enquiry. The other players will try and disprove this by showing a card you accused and then it carries on to the next player until someone guesses right. It is easy to see why it is such a successful game because it was very fun to play and not too complicated. After we played a few games I started to think of what categories it falls into to, personally I think it goes into all the categories. Agon because you are competing against other to figure out the murderer and win, Alea because when you roll the dice you don’t know what number you are going to get, illinx because you don’t know what is in the envelope and finally Mimicry because you are in control of a character and acting like a detective. I didn’t reach flow whilst playing, I would say I was more in a state of control or arousal on the flow diagram because I was enjoying the game. 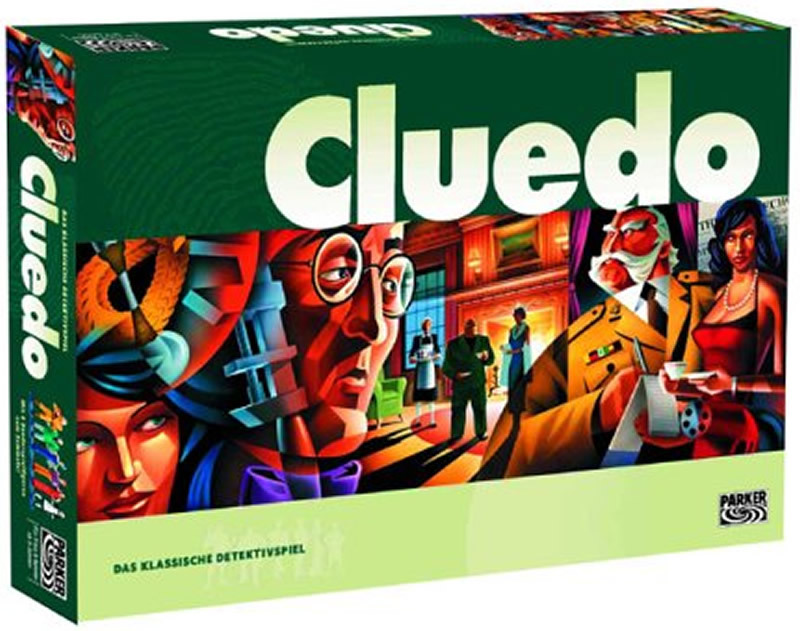 I can’t really think of anything I would change or add to Cluedo with it been such a successful game.